It’s fast and furious and returning to Fort Lauderdale this November! 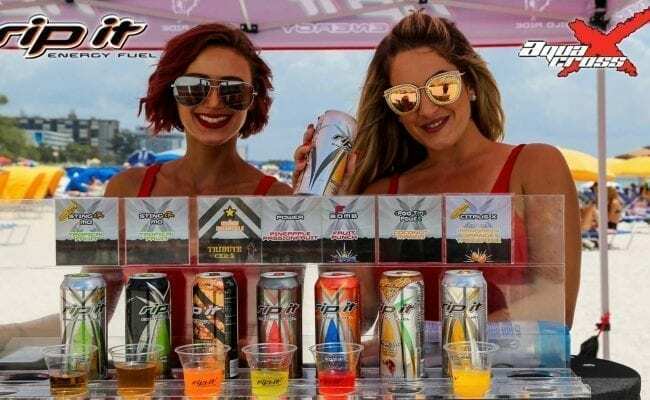 The P1 Rip-It Energy Fuel Fort Lauderdale Grand Prix will again deliver two days of racing action as the P1 AquaX USA championships make waves on Fort Lauderdale Beach, November 17 & 18, 2018. 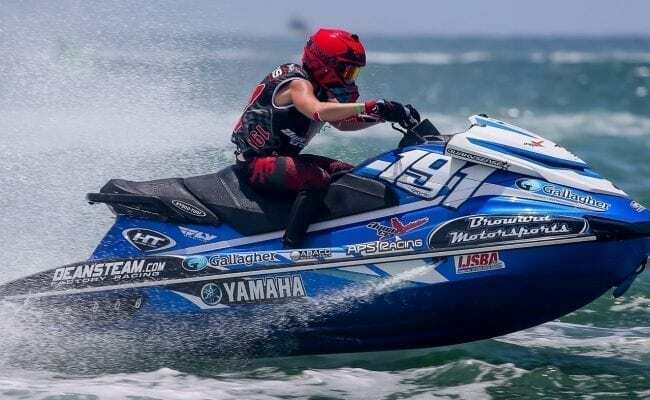 High-speed action is guaranteed as the 2018 P1 AquaX US Series reaches its dramatic conclusion and the official champion is crowned. 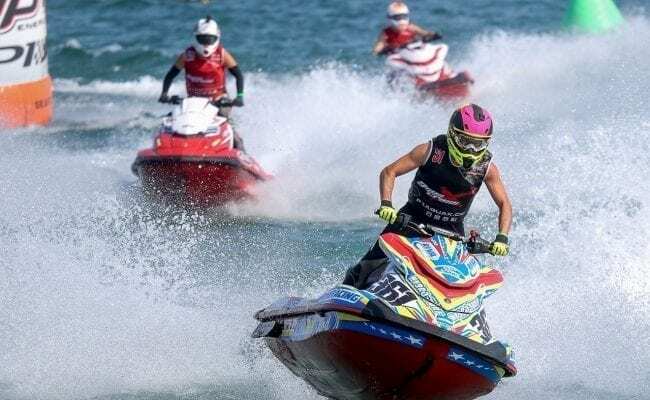 A sport which sees personal watercraft (PWC) riders compete for the official Championship title, P1 AquaX events follow a format that always throws up a challenging ride. 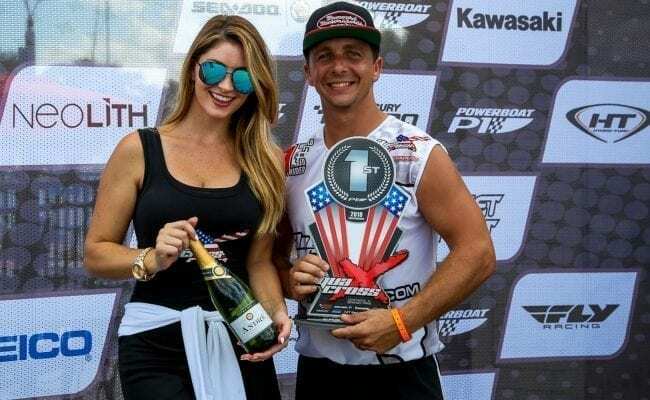 And, with it being the final race of the US series, competition will be fiercer than ever with amateur and professional riders all vying to make their mark on the finale. The Fort Lauderdale Grand Prix is the biggest event of the series calendar and will be better than ever before with a packed race schedule already confirmed. Back on shore and it’s a non-stop beach party for spectators, guests and competitors with bars, food outlets, entertainment and giveaways all adding to the exciting atmosphere. Who are the hottest contenders? After a dramatic eight-part series this year, including stops in Miami, Sarasota, St. Pete Beach and Whiting, Eric ‘the Eagle’ Francis is topping the P1 AquaX leaderboard as we move towards the Fort Lauderdale finale. The recently named World Number One, Francis has enjoyed a scorching season and enters Fort Lauderdale with a 39-point lead. 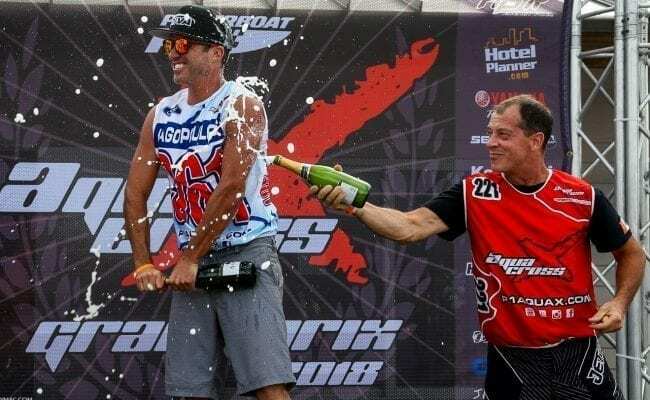 But, miracles have been known to happen and tables can quickly turn in this sport, so the Championship title could be clinched by one of Eric’s closest competitors – Brian Baldwin or reigning series champion, Chris MacClugage.